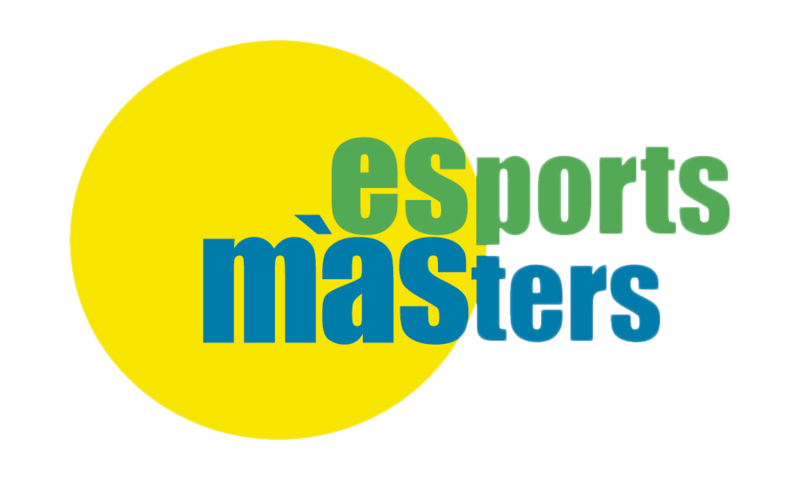 The Mallorca Open Masters – MOM is a swimming trophy organized by the Balearic Swimming Federation and club Esports Màsters “Esmas”. This trophy is for all the swimmers federated in the category Master, whatever their nationality. Firts session: Saturday 27 April 2019 at 16:00 hours. 4 – 50 m. Fly Women. 5 – 100 m. Breast Men. 12 – 4×50 m. Freestyle Women. 22 – 100 m. Ind. Medley Men. The Rest periods and length will be confirmed at the heats lists. Entries will be allowed to all swimmers (spanish or foreigners) over 20 years of age. Spanish swimmers will need their “Masters license” from their Autonomic Federation. Foreigners will need their license from their respective Federations. The Clubs will have to mention in their individual entry forms the age group of each swimmer, and also will have to fill out all the required data(name, date of birth, license nr., identity card nr., etc). Each Club will be responsible for the accuracy of this data. The Clubs must perform individual registration ​​On-line through of platform our partner Elitechip, completing all the required information. Each swimmer can participate in a maximum of 8 individual events, not more than 4 per day, and relays. Each Club will be allowed multiple teams in each category. All swimmers participating in relays must be registered in at least one individual event. Not can be swimmers who only swim in relays. Mixed 4×50 relay shall be composed of two swimmer man and 2 swimmer woman, being indifferent the order of swimming. The participants registered for the Complete Swimmer Trophy, have to participate in 50 m. butterfly, 50 m. backstroke, 50 m. breaststroke, 50 m. freestyle and in the 100 m. individual medley. The classification will be based on the total time adding the 5 events. – Individual Registration will take place online through our partner Elitechip platform. – Registration of relay events will be completed by the delegate from each club, with all the data and sent by e-mail to info@mallorcaopenmasters.es. Entry fees 6 Euros for each individual event. Relays FREE. The closing date for entries will be April 15, 2019 at 11:00 p.m., both for individual events such as relay. Masters: the same swimwear regulations as per pool swimming will be applied from January 16, 2010. The events will follow the rules “ONE START ONLY”, and “against the clock”. The classifications will be established according to the times achieved. The heats will be organized following the best times sent with the entries, mixing age groups. The not participation in a event will be communicated to the technical table of the competition before earlier 30 minutes the start of the day. The not presented to any event, and has not communicated previously, can not swim in other event of the day; except relays, yes they can swim. MEDALS to the first 3 swimmers in each age group/event in the individual events. NO medals for the Relays will be given. The delivery of dossiers (heats and instruccions) will be held on Saturday April 27, of 10:00 to 12:00 hours, and the afternoon from 15:30 hours in the Technical Office of the competition, located in the swimming pool competition. The Clubs will get 1 sets of heats and instruccions. Results will be poste don the resultats panel and also at the Official MOM web. The swimmers signing up this competition assume that they are in good health, and that their doctor has not informed them otherwise, plus they acknowledge that they are aware of the risks inherent to participation at XXV MALLORCA OPEN MASTERS to be held at “Piscinas Municipales de Son Hugo” (Palma de Mallorca, Spain), including the possible disability or death, and they are willing to take those risks. Also registered swimmers waive any claim for loss, damage or injury arising out of their participation at XXV MALLORCA OPEN MASTERS against Federación Balear de Natación, against organizer club (Esports Màsters “esmàs“) or against any person participating or assisting the cited championship, being obliged and agreeing to meet the standards set by the Federación Balear de Natación, and this regulation. All participants must be in possession of a medical insurance, valid in Spain, covering any expenses (doctor, pharmacist, hospital or return home), which may occur in connection with their stay in Mallorca and their participation at XXV MALLORCA OPEN MASTERS, which they undertake to prove if required.